A lot of people who take my courses are looking for a way out of their full-time job. But sometimes, I have students who LOVE their day jobs and simply want to earn a little extra money on the side. They want a flexible gig they can fit into their already-busy lives with jobs, family, and other commitments. Stephanie is exactly the latter! She needed something she could do in the mornings before work and after her son went to bed. Proofread Anywhere fit that to a T.
That’s why having your own freelance business is so great — you can work as much or as little as you want, which means it can always fit into your life. Q: Hi, Stephanie! Can you start off by telling us a little about your background? What did your life look like before you crossed paths with PA? By day, I am a medical laboratory scientist. In this role, a keen eye for detail is a must. I’ve been a laboratory tech for six years now, mostly on the evening shift. I finished my bachelor’s degree online in May 2017. My son, Jax, is four and recently started preschool, and I needed something to fill the time I had been spending with him in the mornings before work. 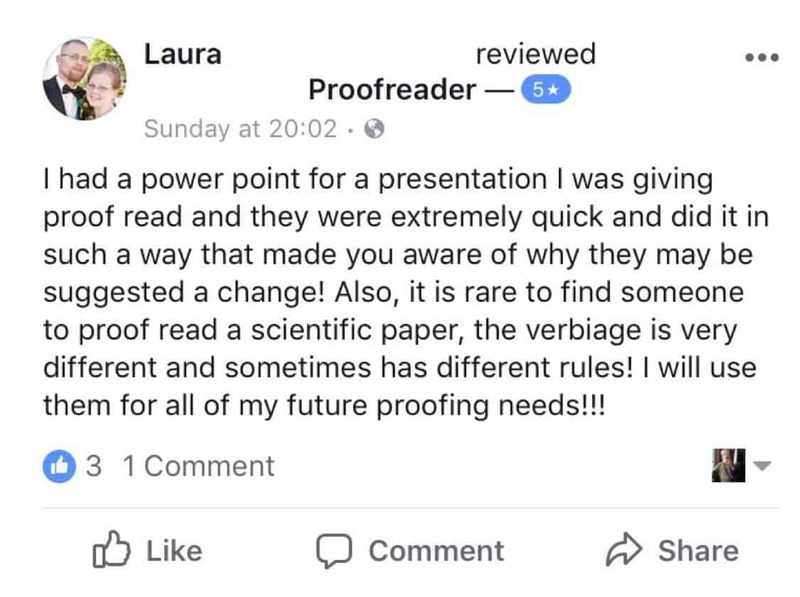 In the past, I toyed with the idea of proofreading for local college students on and off, but I never really pursued the idea until I ran across PA.
Q: I love that PA prompted you to pursue proofreading! When did you start proofreading, and what made you decide to learn how to proofread? I have been proofreading for friends, family, and colleagues for years. I’ve always grimaced at misplaced commas, overused apostrophes, and bad spelling in general. Those close to me have lovingly referred to me as the “grammar police” most of my adult life. When I ran across PA, I knew it would be a great fit! I will admit, I thought my skills were pretty amazing as I started the program, and it was humbling and also so helpful to find that I definitely needed the practice before I began proofreading professionally. Q: You will find a lot of “grammar police” in PA — you’re in good company 😉 What did you find to be the most challenging part in getting started? The most challenging part of getting started was just making myself sit down and do the practice essays. Once I found a groove, I kind of flew through them because I couldn’t wait to get started making money! Q: I LOVE finding that groove! I can get so much done when I’m in the zone. So what was the most valuable thing you learned during the General Proofreading course? The marketing and financial advice were definitely the most valuable. 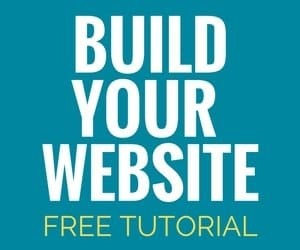 I would NEVER have known what steps to take to register my DBA, how to create a website with my own domain, and that having separate finances for your business is a must. This information alone was worth the cost of the course, and being able to access it forever is an amazing added bonus! Q: Exactly! Skills are the foundation, but learning how to market yourself is crucial to success. How long did it take you to find your first client? And how many clients do you have now? I found my first client by happenstance a couple of weeks after finishing the course. A coworker saw some fliers I was sending to a local college and recruited me to help her mother with a master’s level course she’s working on. 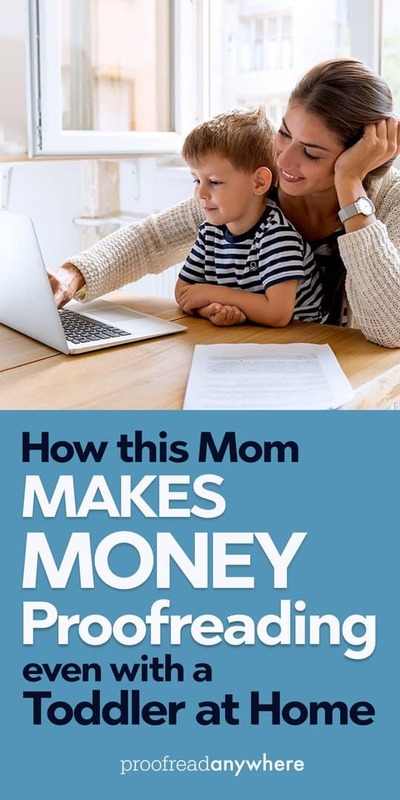 She gave her mother my website address and email, and within a day I was in business! I have also done some proofreading for coworkers who are pursuing higher education, including a capstone presentation for a physician assistant student friend of mine. Currently, I have three clients. Proofreading clients include a master’s nursing student and a food magazine. The latter is a nonpaid position, but I am looking at it as great for my resume, and also great practice! I have another client who found me on Upwork and asked me to use my laboratory expertise to research some analyzers and other laboratory equipment for them. I credit PA with this client as well because the only reason I have an Upwork profile is due to this course. Q: Distributing fliers to a local college is a great idea! You definitely know how to hustle! How long did it take you to recoup the cost of the GP course? I have recouped about 75% of the cost of the course so far. To put that in perspective, I began the course in July, got my first client in August, and began working for my lab-related client just in the last two weeks. My goal is to recoup the cost of the course, register my DBA, and purchase my domain within six months, and I’m well on my way to reach that goal and surpass it. Q: I have no doubt you’ll exceed that goal 🙂 What advice would you give anyone thinking about enrolling in the General Proofreading course? Is it worth the money? This is definitely worth the money! As I said before, the marketing and financial information alone is worth the cost. 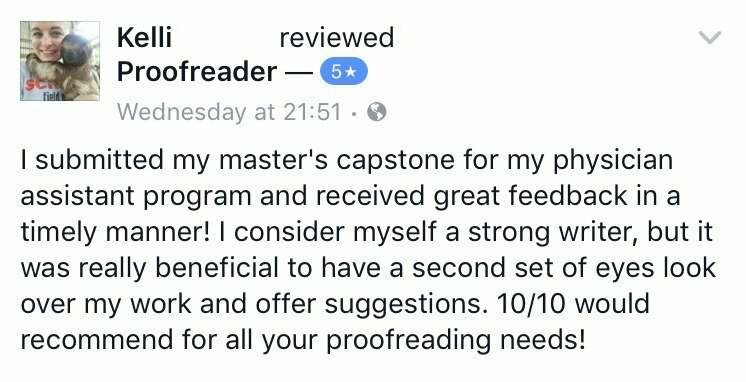 Adding the proofreading skills and all of the other information provided either in the course or through emails from Caitlin makes this an amazing value for the price. My advice: be patient. Don’t expect to get clients immediately, and definitely don’t quit your day job (yet)! I’ve been a bit lax on marketing myself, which is something I hope to spend more time on in the near future. The more effort you put into your business, be it marketing, practicing, or simply keeping up with the newest rules in the grammar world, the more you’ll get back out of it. Q: Loving that attitude, Stephanie! And what does your life look like now with your part-time freelance proofreading business? My life looks much the same as it did, currently. I have what I like to call a “hobby job” — doing something I enjoy and making money while doing it! It’s fairly easy to make time in the mornings while my little man is in school and in the evenings after he’s gone to bed. I love my career in the medical laboratory, and this has afforded me the flexibility to have a second job without taking time away from my family. Q: To wrap up, is there anything else you’d like to share with the PA community? I’d like to simply share that this is the real deal. The PA team has put a lot of blood, sweat, and tears (I’m sure) into this program, and it shows. The skills you gain in this course are real-world skills that can be used for your lifetime and can be expanded on going forward to make you an even more valuable freelancer. 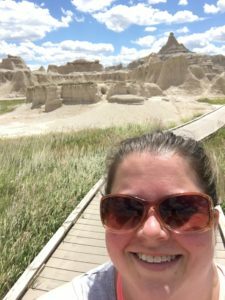 We love Stephanie’s positive attitude and willingness to hustle to get her part-time freelance proofreading business off the ground! Not everyone wants to quit their full-time job, and proofreading can be the perfect fit for a side hustle. Do you have any questions for Stephanie? Leave them below in the comments! 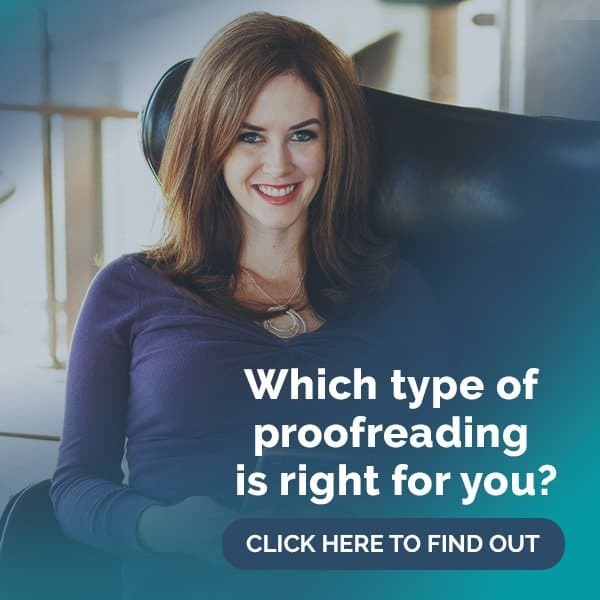 And if you’re thinking about starting your own freelance proofreading business, my FREE 45-minute workshop is a great first step. I cover loads of info about the world of proofreading, and I even give you some hints on where to find clients! I want to share a quick follow-up. As of my last invoice I have officially recouped all costs associated with starting my business! I have been working far less than even part time, as my 9-5 and life are keeping me on my toes, however I’m still finding success in this pursuit. Thank you, again, Caitlin! Without PA, I’d definitely not be a success story! What are the approximate expenses, in addition to Caitlin’s course cost, you expect to incur, i.e. web domain, business name registry, and so on? If you did not get a chance to do the mini course then it might be good to do it. Hi, I am inspired by your story! I haven’t started the course yet but I am looking forward to it. I read your story and noticed that you also had a profile on UpWork! Did you do any tests on that platform? I would have 1 full day per week and maybe 1-2 hours during the evenings of the week available to proofread with my current full-time job work schedule. Would this time be sufficient to begin my proofreading business? 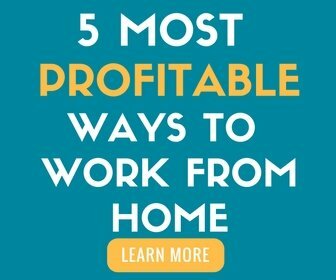 I want to have a great reputation, getting the job done and returned to my clients on time. How much control do you have in taking in work and in predicting the time needed to complete the job? I too am contemplating doing this course and even complementing it with transcribing as a full-time business. I also have to do the transcribing course offered by Caitlin’s friend/colleague Janet Shaughnessy.